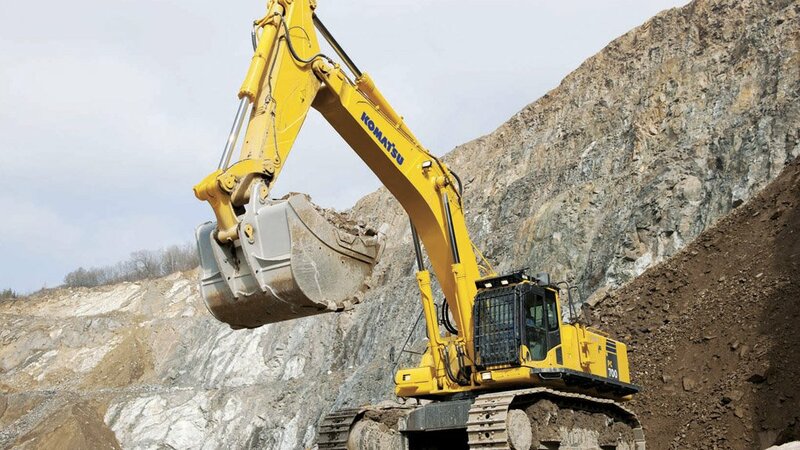 To fill a perceived gap between Japanese multinational manufacturing corporation Komatsu’s PC600 and PC850 ranges of excavators, the company launched its PC700LC-8R SE (PC700) excavator in December last year, after consulting with many operators engaged in the global mining industry. 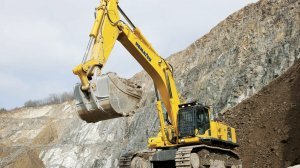 Komatsu sales and marketing manager Toshi Ohtsuka says discussions with customers revealed the need for this additional model, outlining that industry calls for a 70 t excavator as an ideal solution for moving large volumes of overburden. The first two units to reach South Africa’s shores are already hard at work in locations around Witbank, having been ordered by a customer as soon as he learned about the excavator. “Service metres show that both units have already exceeded 1 600 trouble-free working hours,” emphasises Komatsu. Ohtsuka and his team are planning product demonstrations, which include the 2018 Investing in African Mining Indaba in Cape Town, where the company will exhibit from February 5 to 8 at the Cape Town International Convention Centre.